DEWA’s victory was announced at the 24th Global Organisational Excellence Congress, which was organised by Abu Dhabi Chamber of Commerce and Industry for the first time in the Middle East. 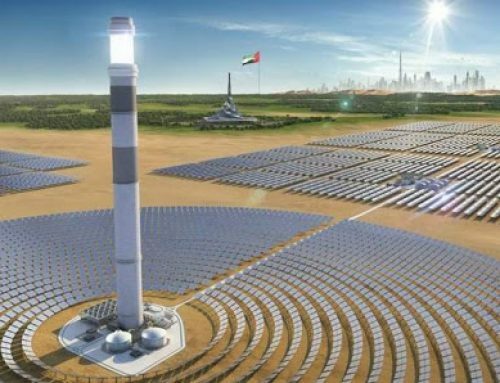 Abu Dhabi, UAE: Dubai Electricity & Water Authority (DEWA) won first place at the 6th International Best Practice Competition in the Partnership Category for its 950MW Concentrated Solar Power (CSP) project that it is implementing at the Mohammed bin Rashid Al Maktoum Solar Park using the Independent Power Producer (IPP) model. DEWA’s victory was announced at the 24th Global Organisational Excellence Congress, which was organised by Abu Dhabi Chamber of Commerce and Industry for the first time in the Middle East. About 250 regional and international experts, representing 35 countries, in quality and organisational excellence, participated in the Congress as well as 700 professionals in excellence, innovation, and sustainability. HE Saeed Mohammed Al Tayer, MD & CEO of DEWA, received the award from Dr Robin Mann, Chairman of Global Benchmarking Network in New Zealand. 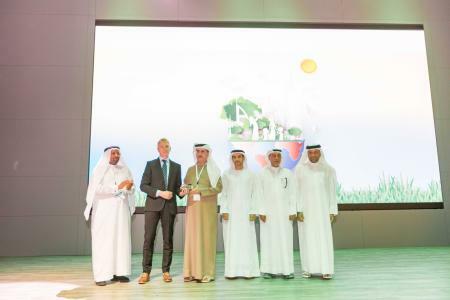 Al Tayer commended DEWA’s achievement of ranking first in the International Best Practice Competition in the ‘Partnership Category.’ He emphasised that DEWA’s IPP projects at the Mohammed bin Rashid Al Maktoum Solar Park support DEWA’s efforts to promote strategic partnerships and fruitful and constructive cooperation with the private sector. He noted that the solar park’s fourth phase is the largest single-site CSP project in the world, based on the IPP model. 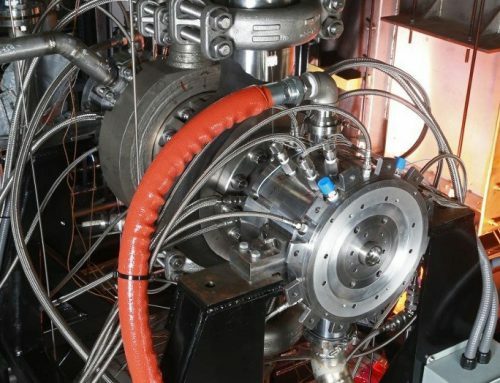 The project is being implemented by a consortium that comprises Saudi Arabia’s ACWA Power, The Silk Road Fund, and China’s Shanghai Electric, the project’s main contractor. 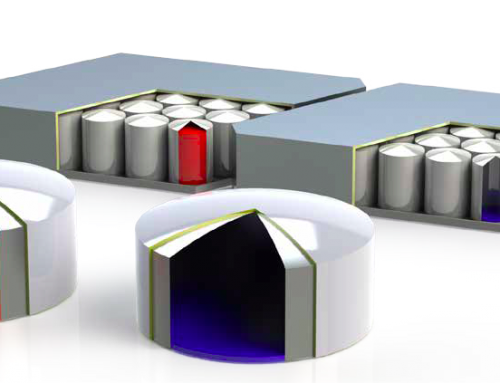 The consortium bid the lowest Levelised Cost of Electricity (LCOE) of USD 7.3 cents per kilowatt-hour with investments of AED 16 billion. 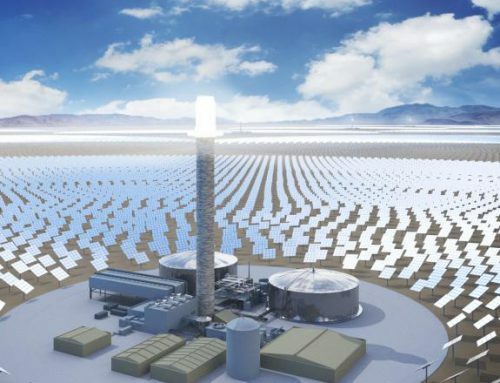 The fourth phase of the solar Park will use three technologies: 600MW from a parabolic basin complex, 100MW from a solar tower, and 250MW from photovoltaic panels. “Dubai’s ambitious vision and ongoing development have been translated into major projects and promising opportunities, especially in energy, water, and the environment. Cooperation and integration between the public and private sectors has become key to achieving the Emirate’s ambitions and consolidating its position as an advanced model that provides the right environment for supporting investment. Successful partnerships are not intended to achieve individual successes, instead, they will make collective achievements that benefit everyone. 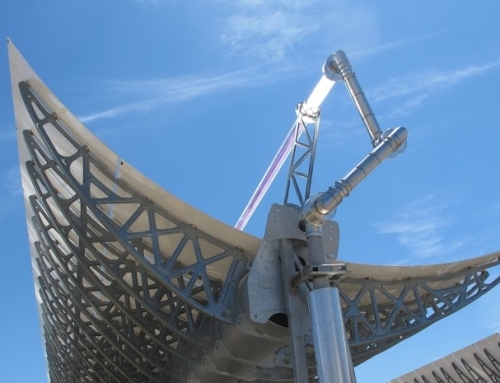 The Mohammed bin Rashid Al Maktoum Solar Park, which is the largest single-site solar park in the world, is a role model for cooperation between the government and private sectors in implementing pioneering strategic projects. The solar park will produce 5,000MW by 2030, with total investments of AED 50 billion. When completed, it will contribute to reducing 6.5 million tonnes of carbon emissions annually,” said Al Tayer. The Global Organisational Excellence Congress is organised in cooperation with the Asia Pacific Quality Organisation, which is the largest non-profit organisation in quality and organisational excellence, with about half a million members representing countries from Southeast Asia, the USA, Mexico, Australia, and New Zealand among others. The 25th Congress will be hosted by Indonesia.